Welcome back, everyone! Sorry we missed you last week. Had to recover from all the fun activities from the week before. 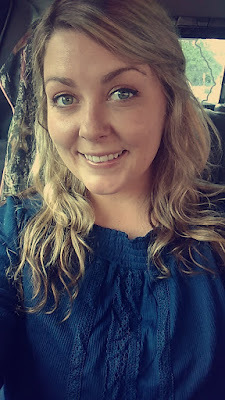 So I hope you rested up, because this weekend there’s more! A few different events are happening this weekend. We’ve got a car show at Hot Rod’s, Ma Lena’s Soul Food & BBQ is having their Grand Opening, and a there's a downtown Covington Art Walk! We have a new restaurant in today that a lot of folks are getting really excited about. 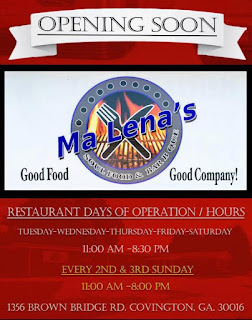 Ma Lena’s Soul Food & BBQ will have their grand opening this Saturday, July 21st. 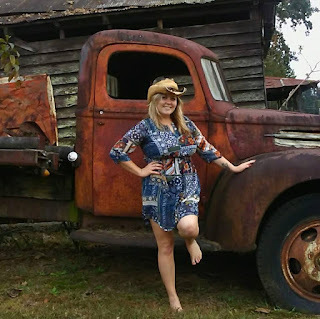 They are located at 1356 Brown Bridge Rd, Covington, GA, 30016. This is supposed to be some real deal soul food & barbecue, so come out and support a local business, meet new people & eat some good food. Our next two events will be taking pace at the same time but at different locations. 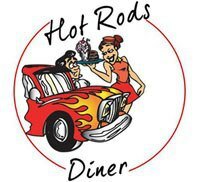 On Saturday from 5pm to 8pm, Social Circle’s Hot Rod’s Diner will be hosting their Cruise-In event featuring live music, fun contests, giveaways & door prizes. If you’re looking to admire some awesome rides, or wanting to bring your own, Hot Rod’s will be the place to be. And y'all, I can tell you, their food is so good! 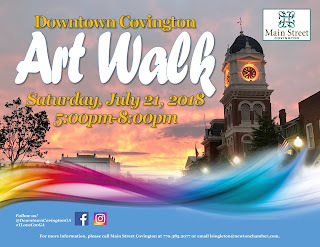 Also on Saturday from 5 to 8PM will be the Downtown Covington Art Walk. Our local downtown sidewalks on the Square will be filled w/ works & pieces from multiple local artists. 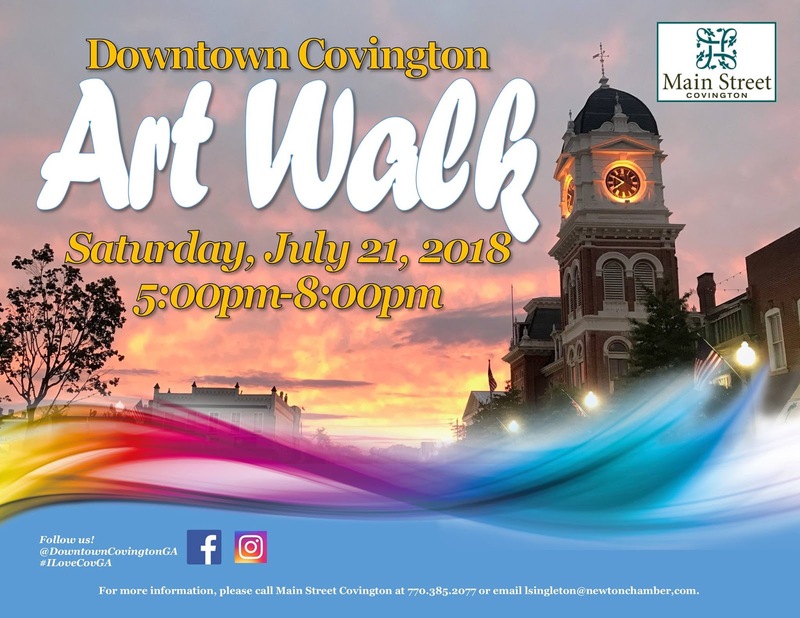 The Downtown Art Walk is a new event that is hosted by Main Street Covington to celebrate our local talent! The event will be held from 5:00pm until 8:00pm on Saturday, July 21, 2018. Visitors can expect to see the work of at least 30 artists along the Art Walk. Visitors and enthusiasts will find a variety of types of art styles and mediums. The downtown sidewalks are sure to be filled with unexpected talent and entertainment. We encourage you to support your local artists! Okay, y'all, that'll do it for this time. Have a great week & we'll see you next time!